Keysight has collaborated with Motorola Mobility LLC, a subsidiary of Lenovo, to accelerate delivery of the first mmWave 5G New Radio (NR) devices using Keysight’s 5G network emulation solutions for early 5G chipset prototyping, development, and device design validation. 5G technology brings significant device development challenges including new mmWave frequencies, beamforming and sophisticated radio frequency front-end design in a compact package. Device manufacturers, such as Motorola Mobility, benefit from collaborating with Keysight, a proven 5G partner, to provide the depth of technology, solutions and global support required to transition into an accelerated and intense development phase. 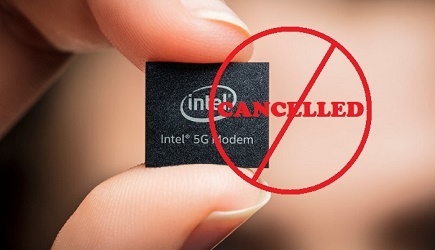 Last year, Keysight was first to announce that its suite of 5G network emulation solutions, including 5G Protocol R&D and RF Design Verification Toolsets, support the new 3GPP 5G NR Non-Standalone standard, enabling the device ecosystem to streamline its product workflow from early prototyping and development to design validation and manufacturing. 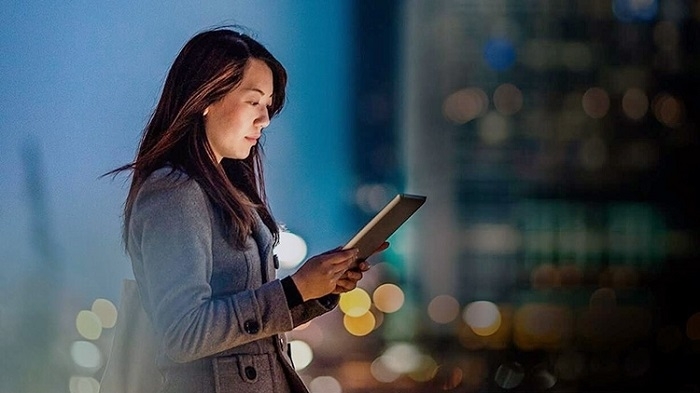 These solutions leverage common development tools to eliminate siloed data sets and share design insights gained across each stage of the device lifecycle. As a result, chipset and device manufacturers can accelerate delivery of new 5G NR products to market.